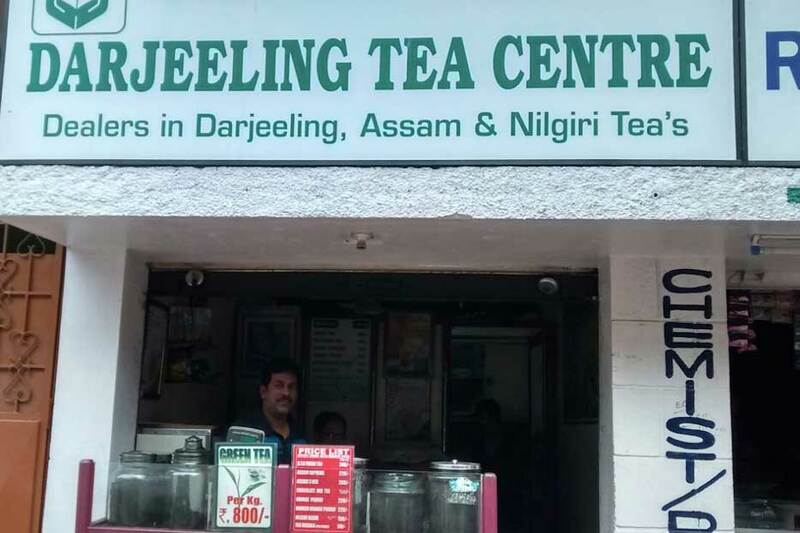 in Darjeeling, Dooars & Assam & Cachar. 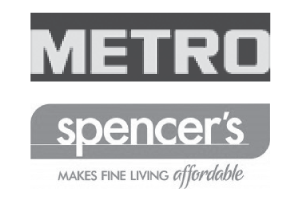 providing the convenience of a one-stop shop. We provide the widest possible range of tea products from the finest single origin teas to blends, flavoured teas, herbal infusions, packaged teas & private label services serving all price points and product segments! Our award-winning teas come from farms that span the entire range of North Indian regions of Darjeeling, Dooars and Cachar! Goomtee, Ghatia, Ghillidary & Chandighat estates sit at the top of the pyramid in each geography! Want a particular blend to meet a lower price-point? We have that too! 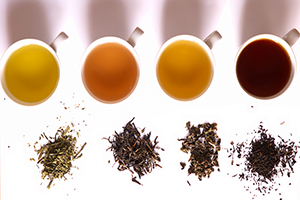 Black tea, Green tea, Darjeeling tea, Oolong Tea, White tea, Flavoured teas--You name it, we have it! And we have the finest varieties available in India. It's because we grow the best. There is no other company that can provide our quality at that price. 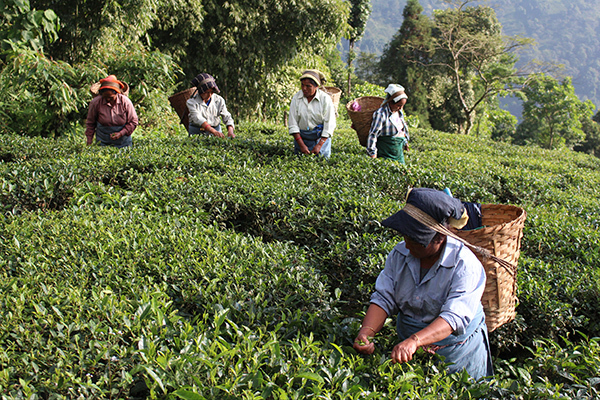 Simply because we grow the finest teas. 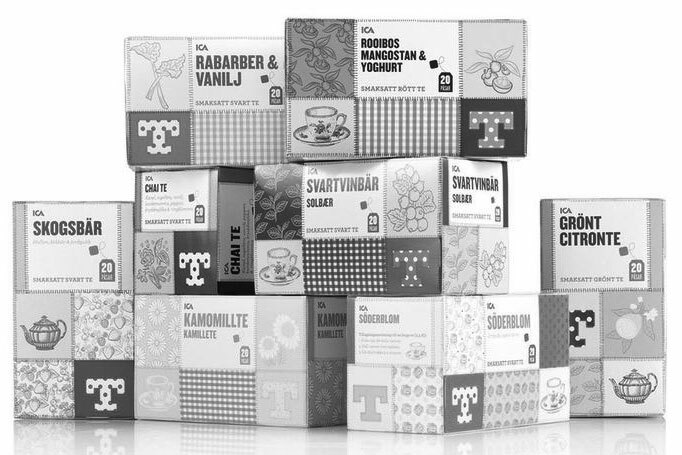 Want a private label tea product for your growing retail brand? We are the right partner for you! Our pan-India distribution and expansive product catalog allow us to cater to specific needs of our clients and customers. We provide private label solutions to key modern-retail clients, both in India and abroad! Interested in partnering with us to distribute our fantastic products. Rungamattee has three different packaged tea brands that cater to the Luxury, Urban and Rural segments. Drop us a line and we will reach out to you to understand your target audience and provide you the products and training to sell our unique teas in your markets. with products & solutions for all sizes & types of businesses. 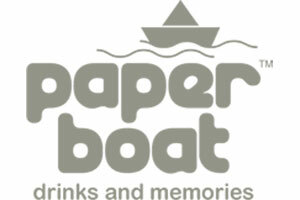 With it's unparalleled depth of products & services, our client list includes multinationals such as Tata Global Beverages & Unilever to innovative beverage startups such as Paperboat, retailers like Metro C&C and Spencer's to smaller wholesalers across India. 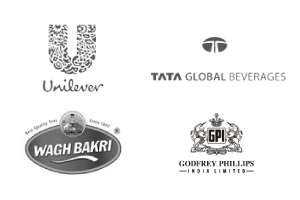 From multinationals such as Unilver & Tata Global Beverages to national brands such as Wagh Bakri, Jivraj & Godfrey Philips, we have been a trusted supplier for decades. 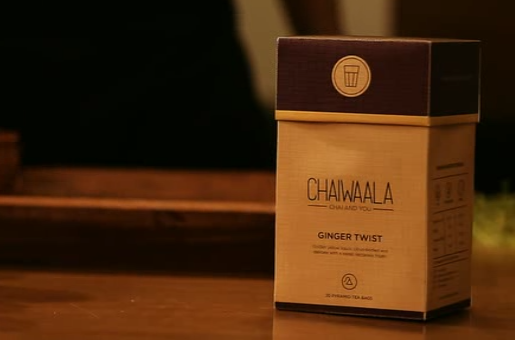 Our teas have the ability to lift any blend marketed in India today! With our team of expert tasters, we are able to assist food service and beverage company to pick the right teas for their menu or ready-to-drink beverage. We work with our customers to understand their objective and ensure reliable and quality supply for their business. Whether it is a retail offering or a private label offering, we are able to serve the needs of modern retail effectively. We understand your world and ensure timely and reliable supply of products! Moreover, with localized experience of tea tastes across India, we bring regional domain knowledge to drive sales for you. Wholesalers across the country market our fine teas in their respective geographical areas while we pack and market almost 1.5 million kilograms of tea annualy in packaged form. Our commitment to quality has allowed us to fight off national retail brands in specific markets across India. If there is anything tea-related you wish to explore, drop us a line and we will try our very best to make it happen. Tea bags, Vacuum Packed teas or any other packaging you have in mind, we can most likely serve your needs! Make sure you drop us a line or call at the number at the very top!